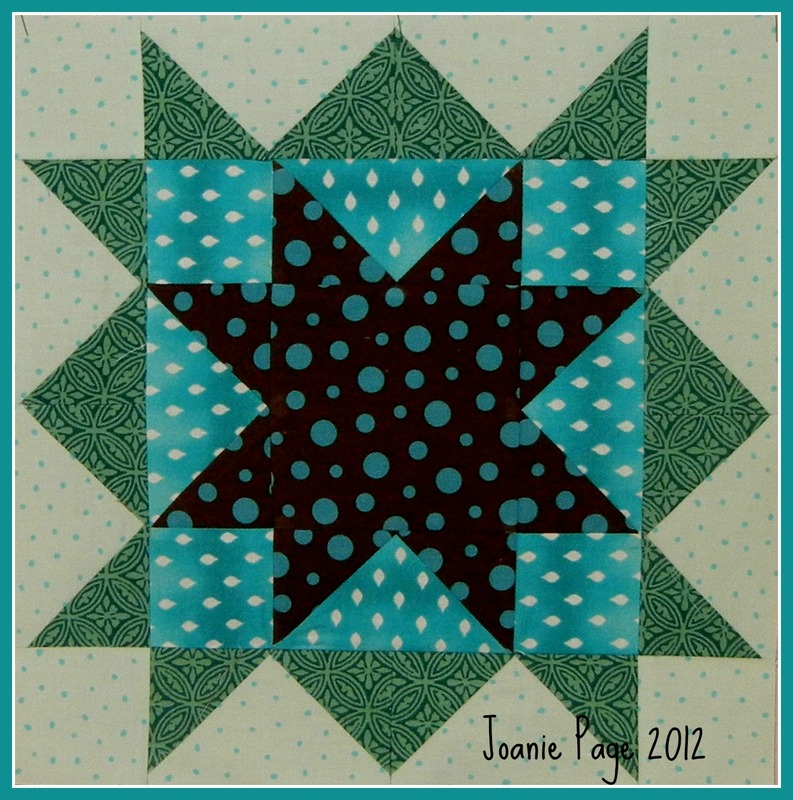 Joanie's Trendy Quilts : Can I do this in 23 minutes? Only if the World Wide Web will cooperate! Everyone must be on the internet today since it is Labor Day, especially blogspost and facebook. A holiday and we spend it on the internet - me too - well sort of. So what is the 23 minutes all about. At I Sew We Sew there is a message about segmenting our projects, cleaning house etc in 23 minutes intervals. Today will be the second time I have worked in 23 minutes segments. On some projects slightly longer because I wanted to be in a good stopping place. But before I started doing this today I thought I better go to the gym and do my workout for the day - which takes me anywhere between 1- 1 1/2 hours. Immediately I came home showered, washed my hair, threw clothes from the washer in the dryer, began another load to wash. I went to my hubby and said Hancock Fabric's is having a sale on Kona Cotton. I have made two trips to Mary Jo Fabrics and both times they were out of it! I like to buy it there because regular price is always better than JoAnn's or Hancock's. But a sale at Hancock's is the best price. I need it to complete a quilt that I have had in progress for awhile - just have been waiting to buy more Kona White. They had it! Of course I did have to check to make sure there wasn't any other fabric that I had to have but no. I was proud of myself, I stuck to accomplishing my mission. Home again. Now to start the 23 minute projects. I worked on the Double Star block featuring flying geese units, on to sweeping the floors, on to making lunch and back to finishing the block, fold and put clothes away and start another load. Finish up the Double Star Block. Now can I write this blog message in 23 minutes? I'm sure it will have a lot of grammatical errors!! Tah Dah the Double Star Block. - Would you believe as I was typing the title of the block my computer froze!! My alarm hasn't gone off yet - you will know what that means after reading the 23 minute message. I found that I push myself to work faster knowing I have a timer that will go off. I just want to beat it! While googling to find the 23 minute article I noticed there is part 2 to the 23 minutes. Now to go read it. Check it out here - Part 3. I am off to another 23 minutes doing what? Beginning Craftsy's September BOMs that features curves.